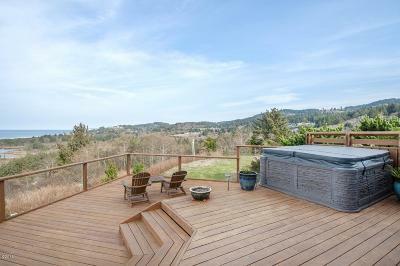 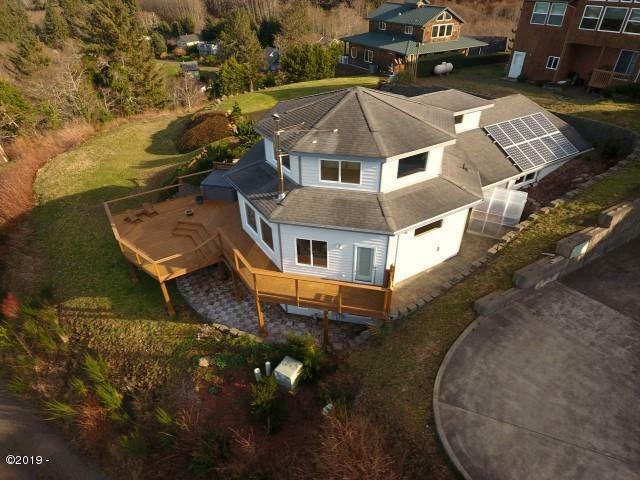 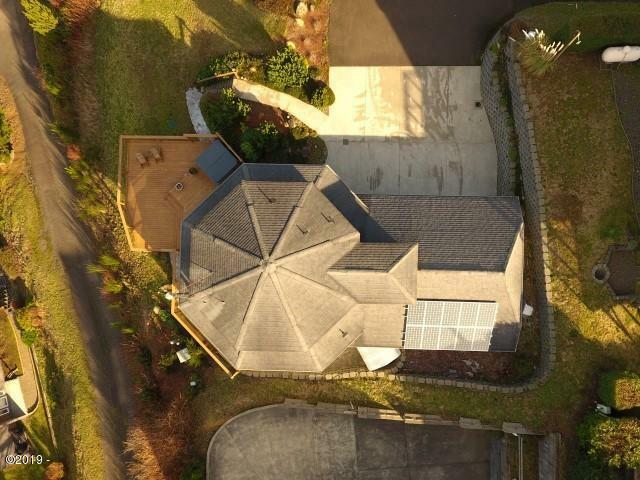 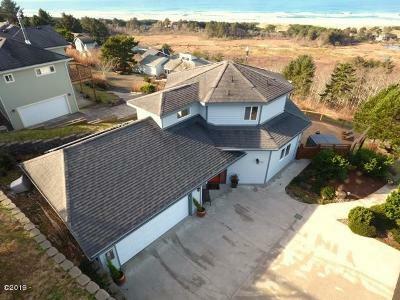 Incomparable views from all 3 levels of this unique octagon home will fill you with wonder. 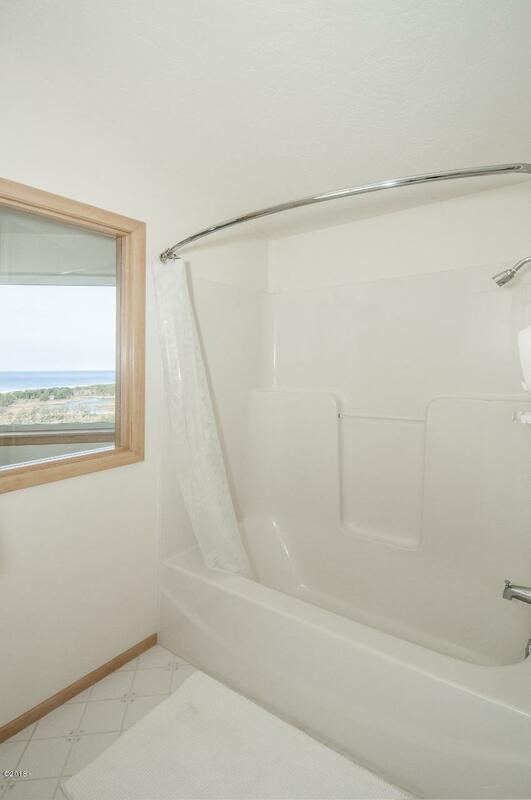 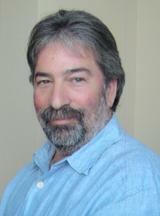 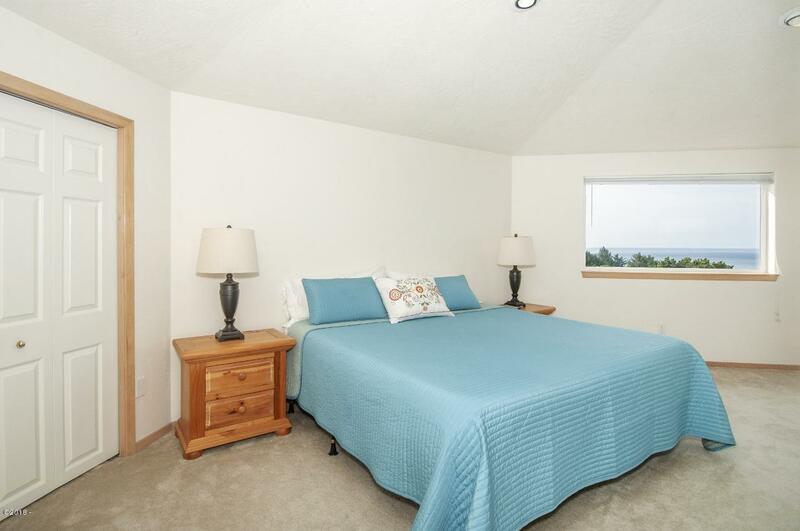 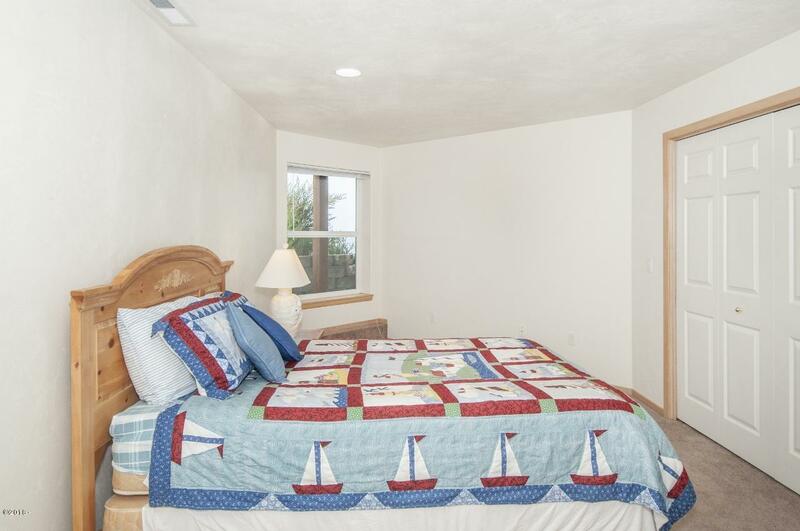 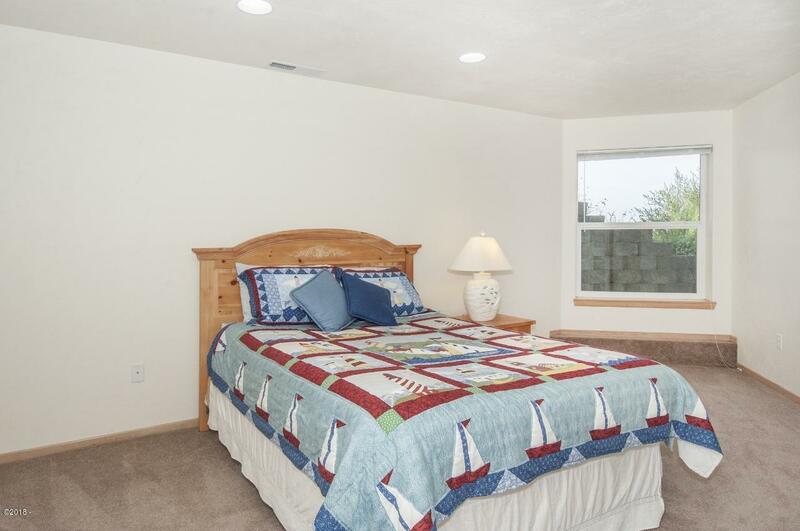 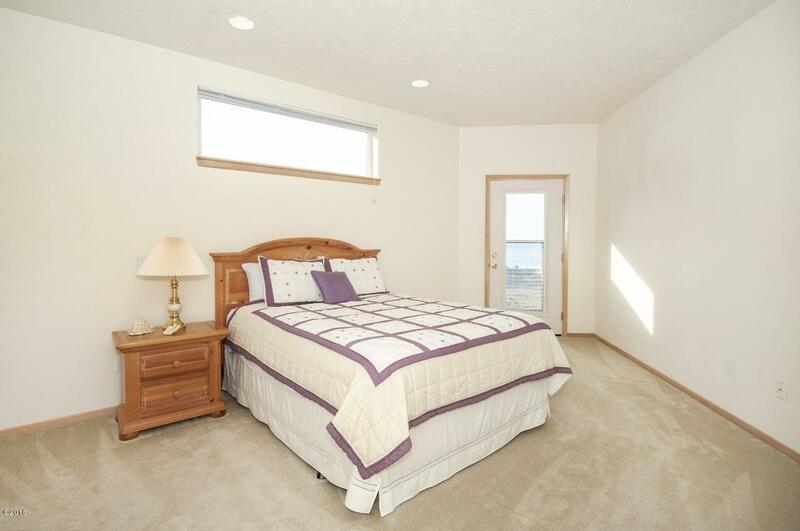 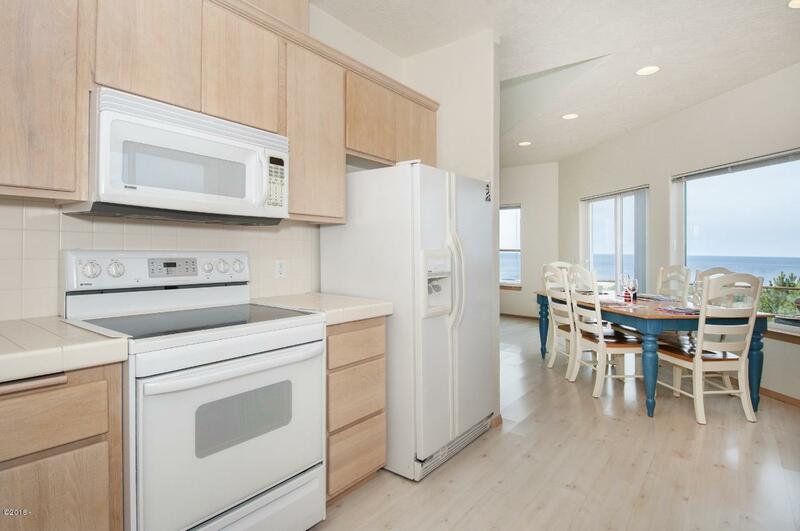 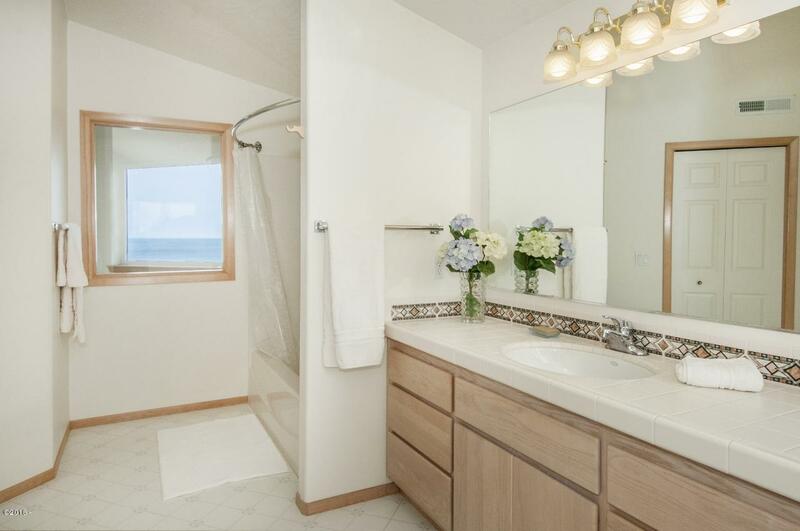 All 3 levels have bedrooms with on-suite bathrooms and ocean views. 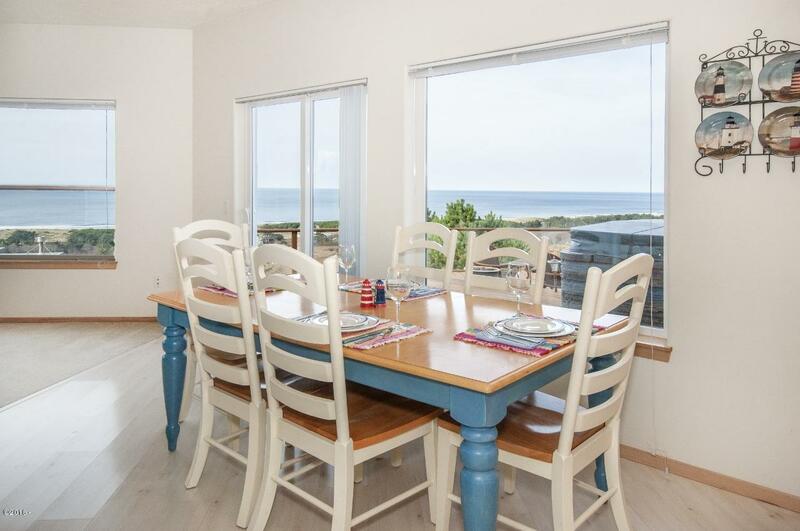 The kitchen view is exquisite and connects to the dining area. 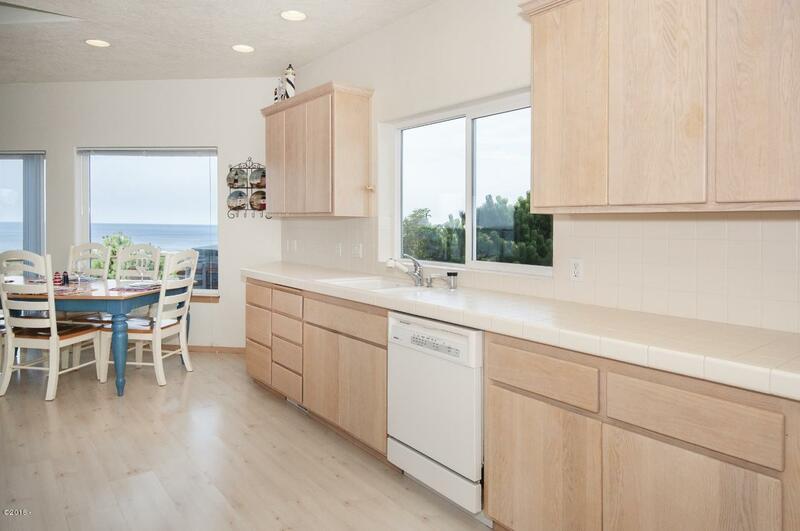 This is a place where washing the dishes is peaceful and the the glory of the Pacific makes the job fascinating and fabulous. 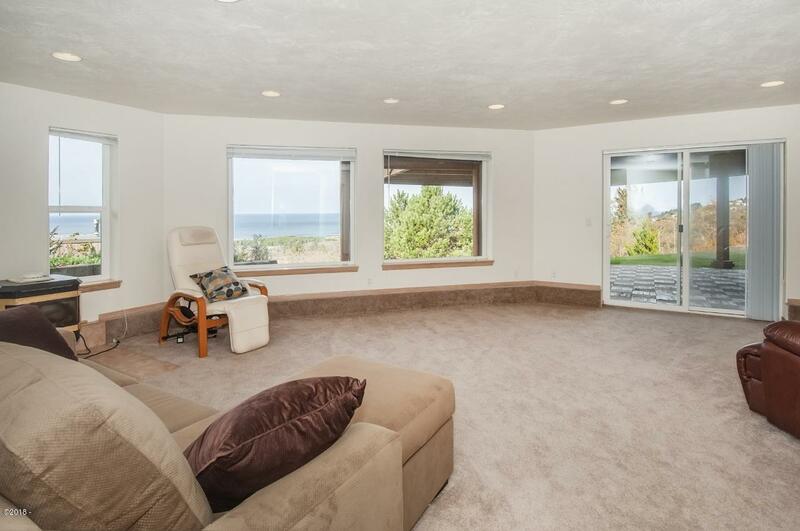 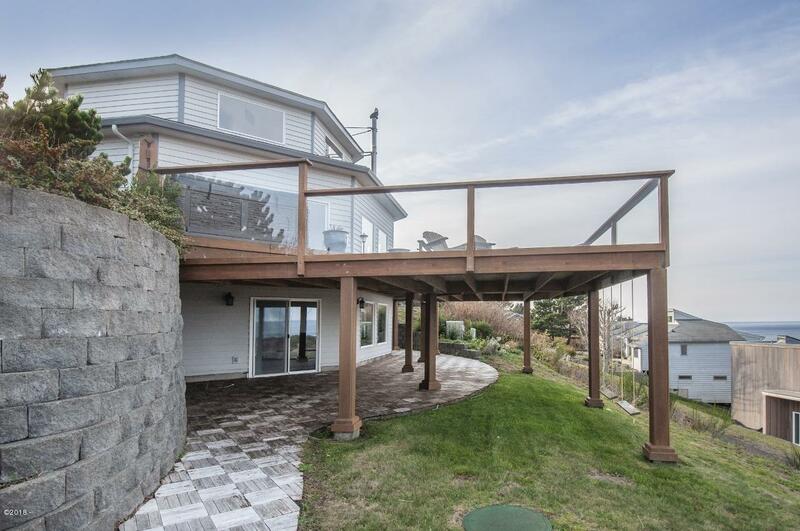 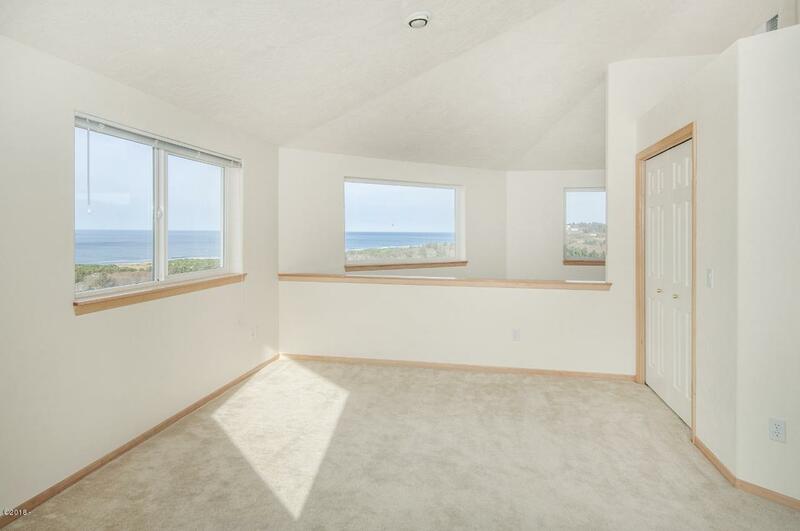 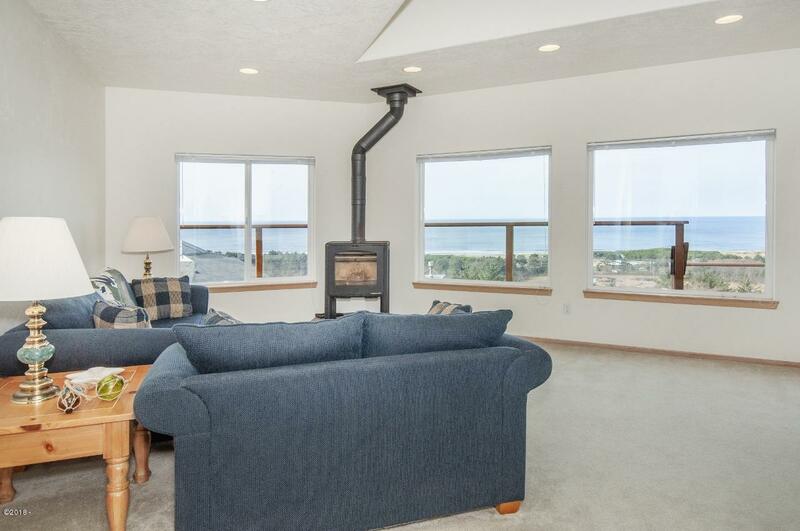 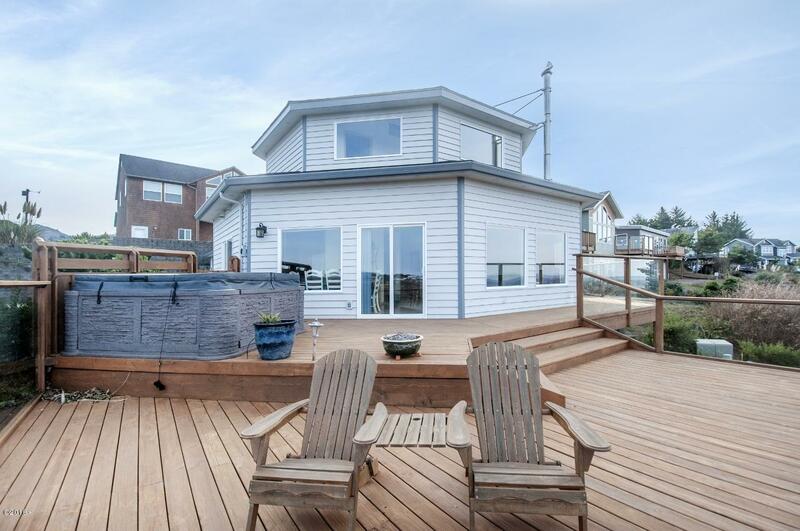 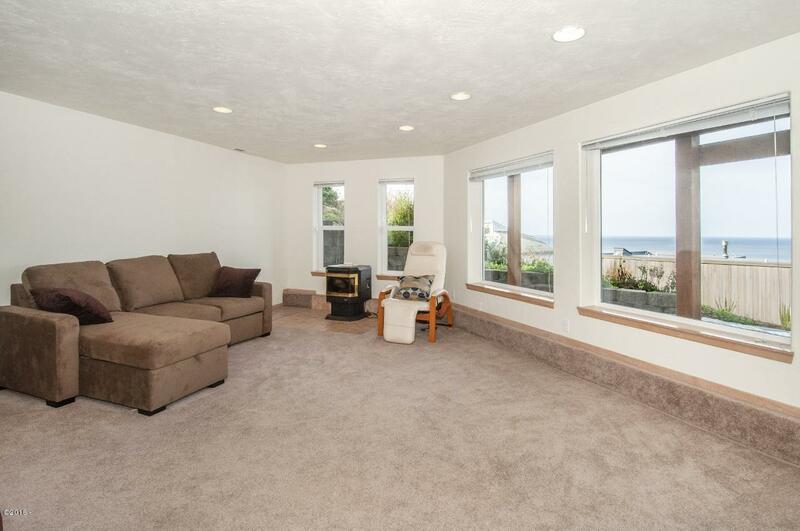 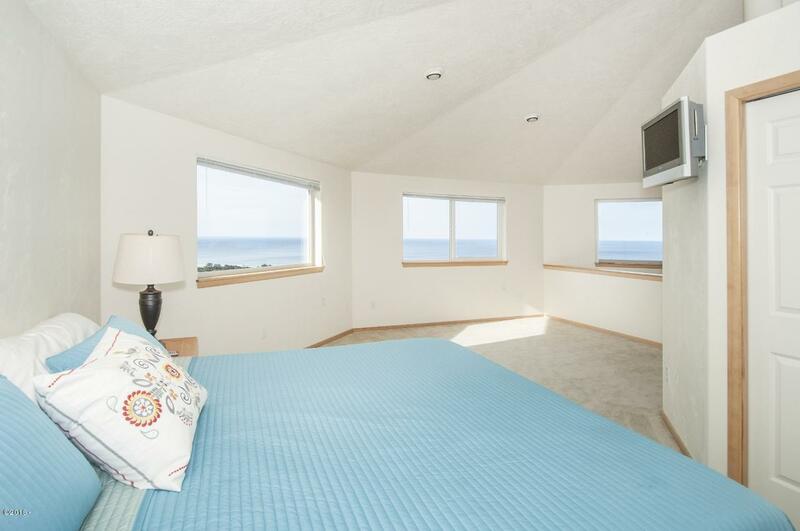 The basement of this home has more views than most homes on the ocean front. 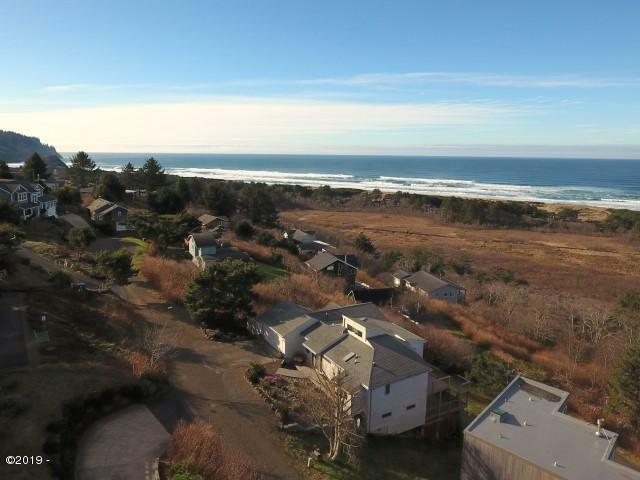 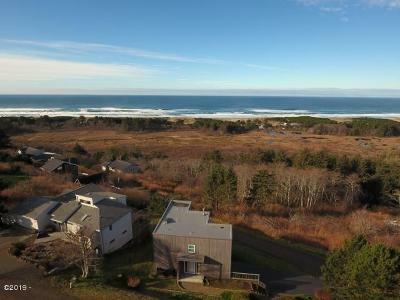 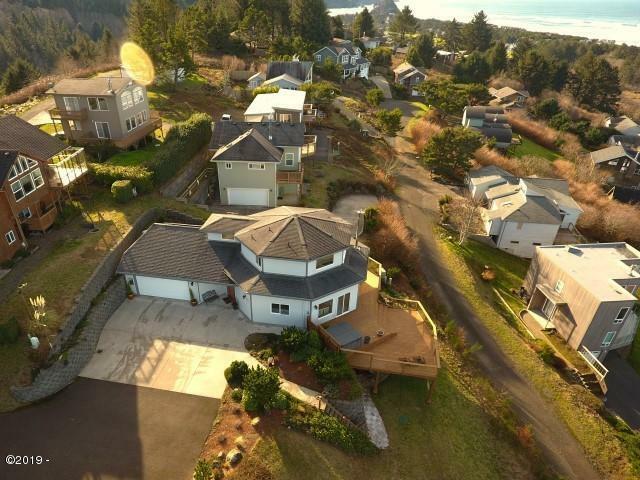 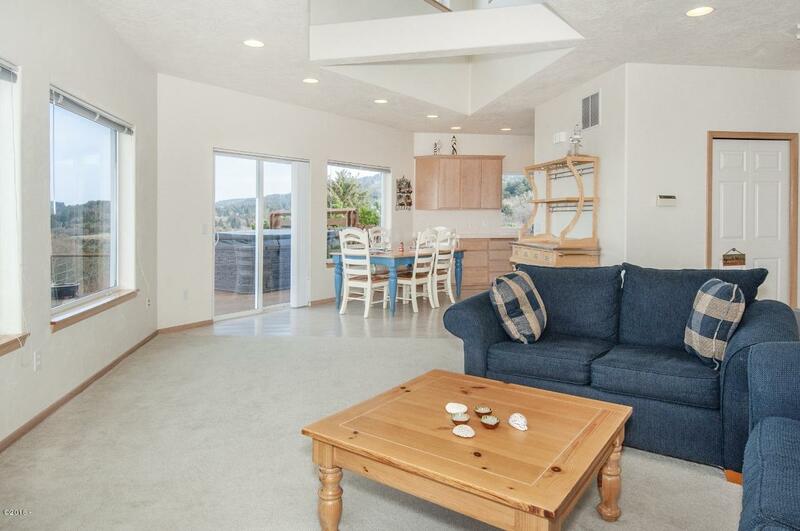 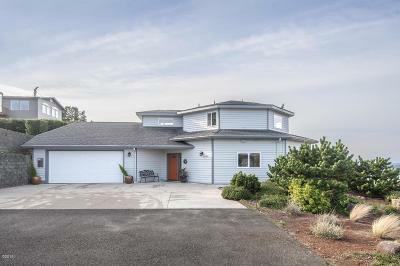 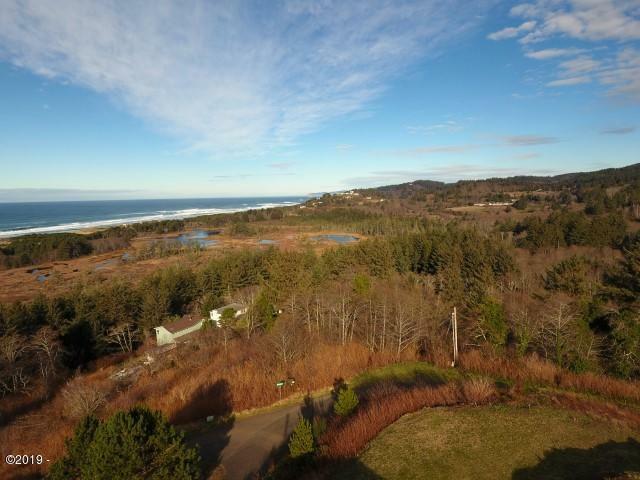 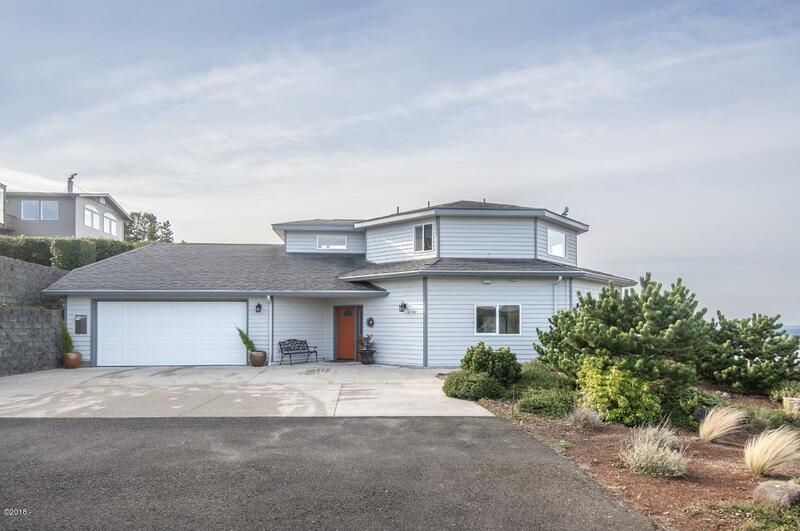 You must see this home to believe how much surf and sand and panoramic views of the ocean, wetlands and coastal range are possible. 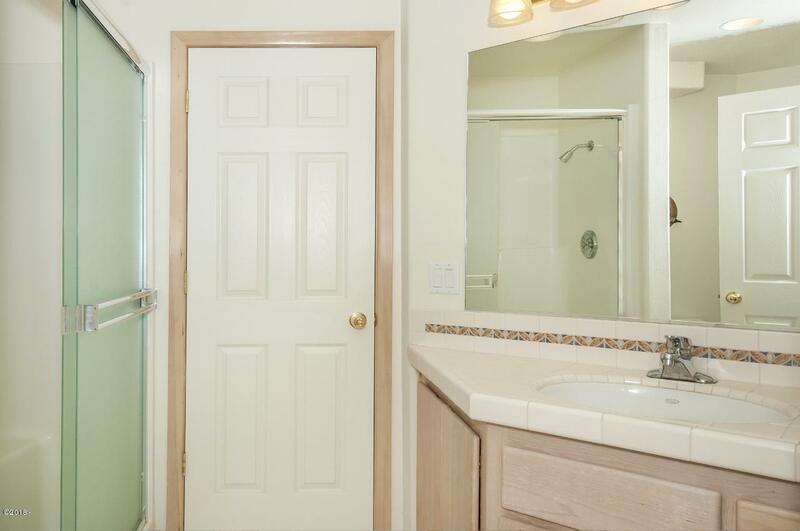 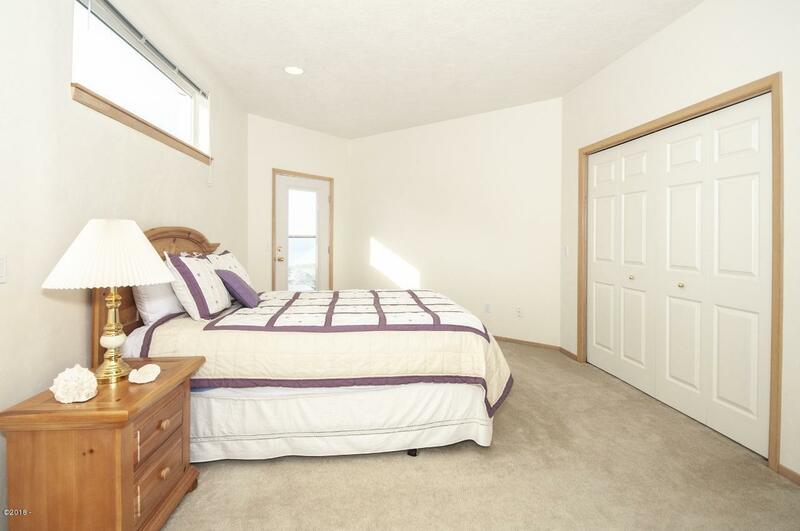 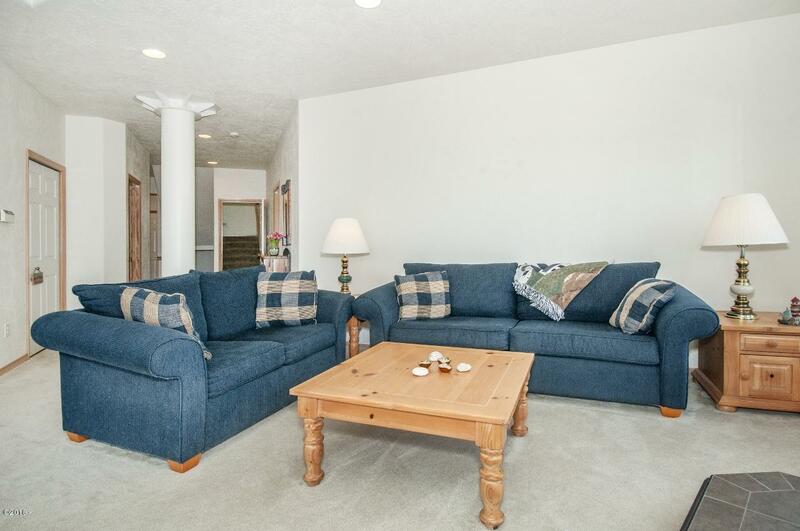 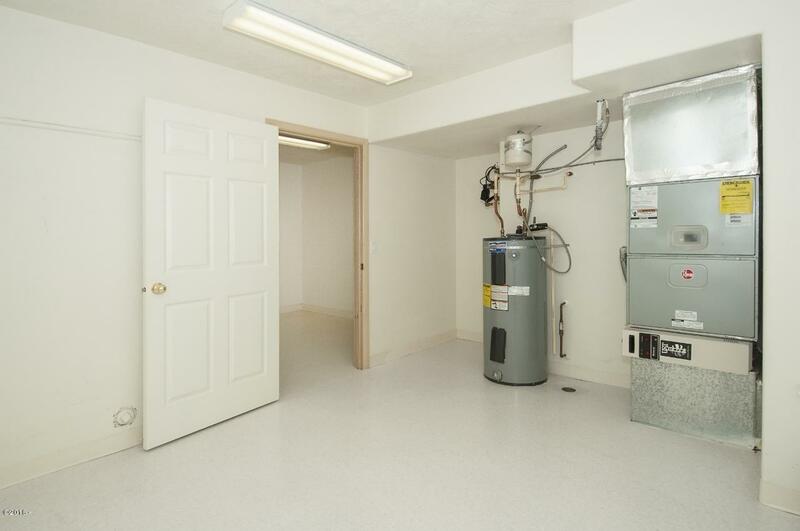 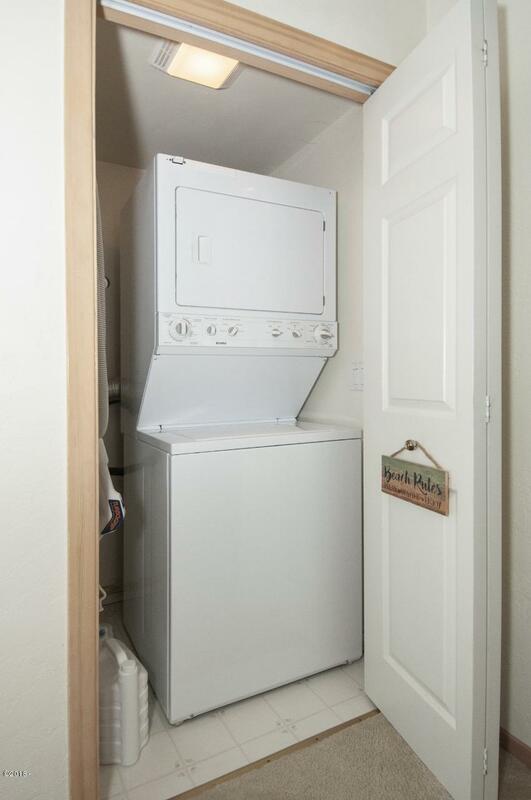 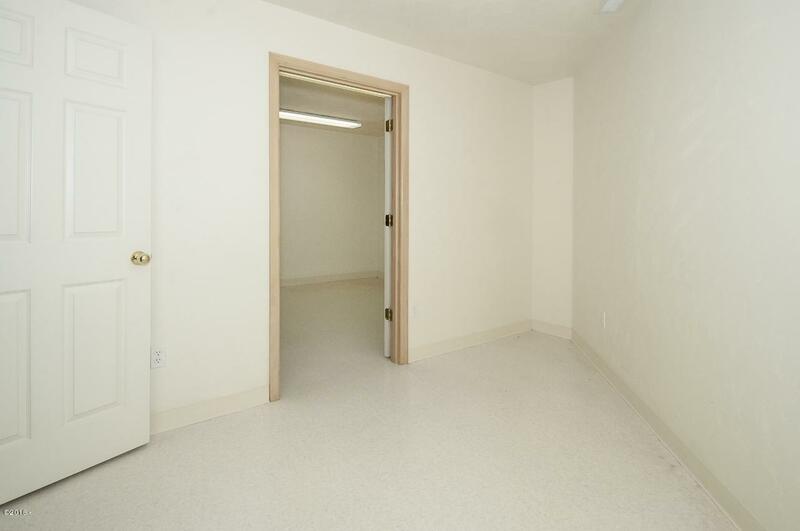 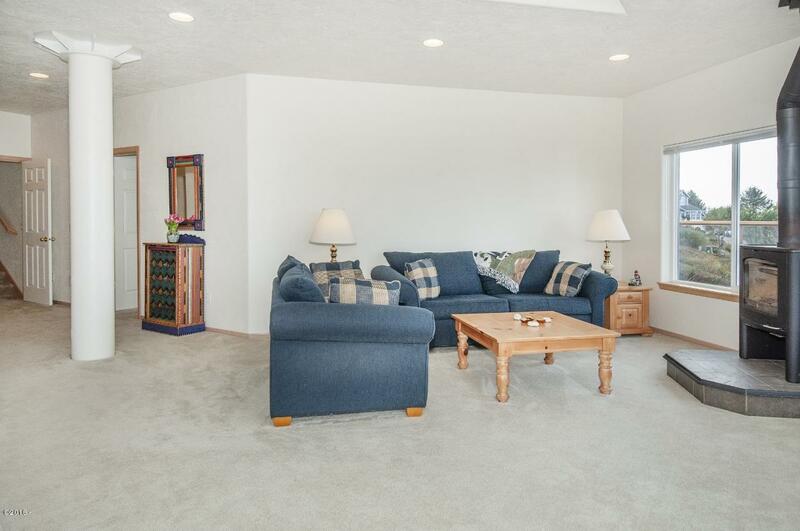 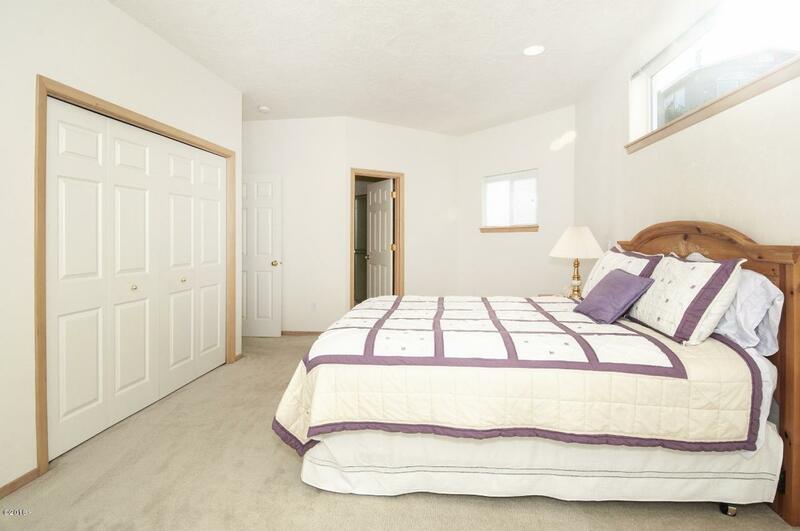 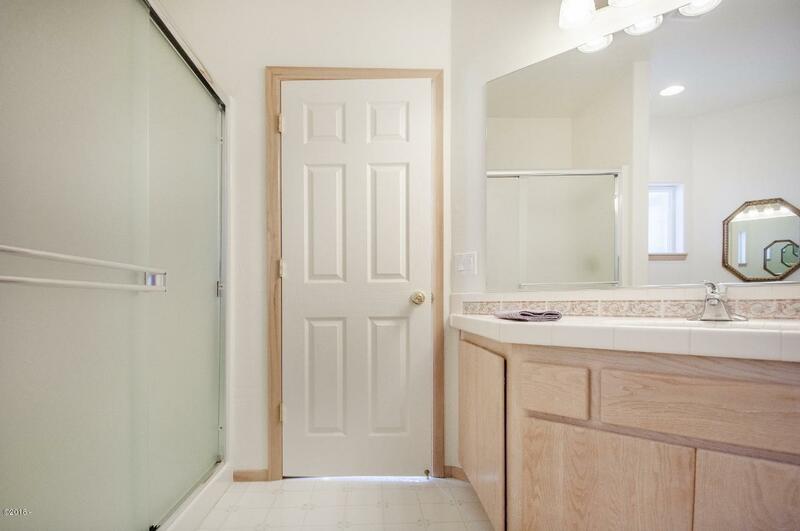 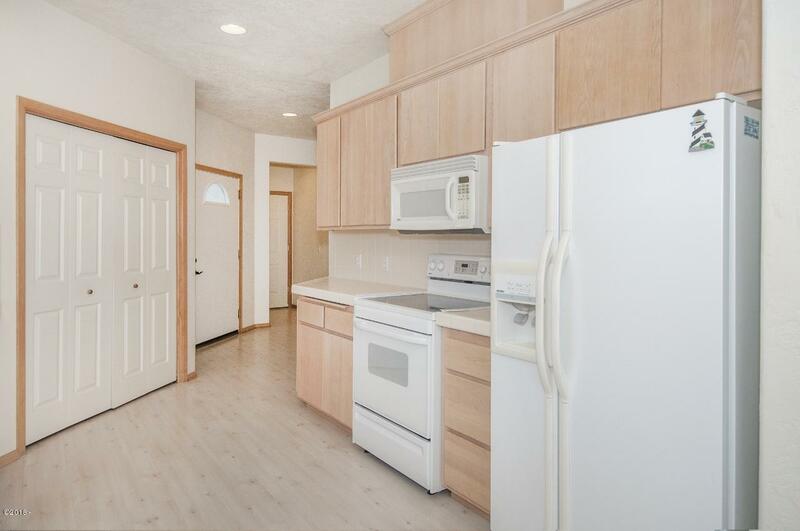 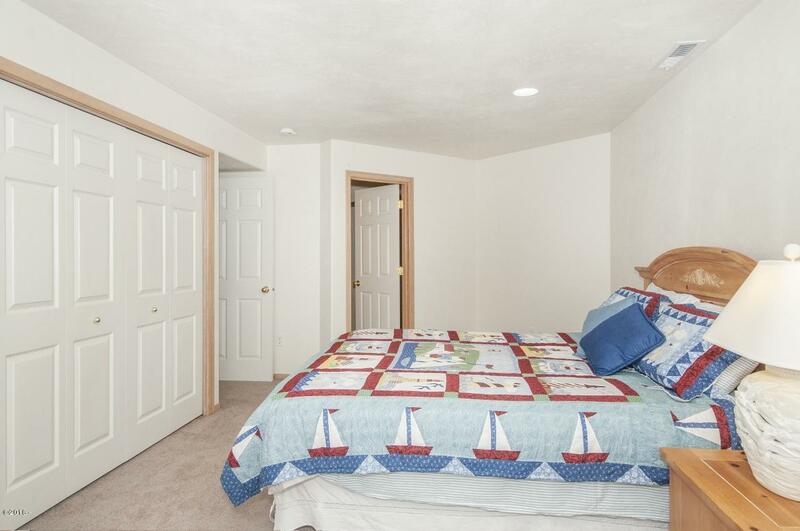 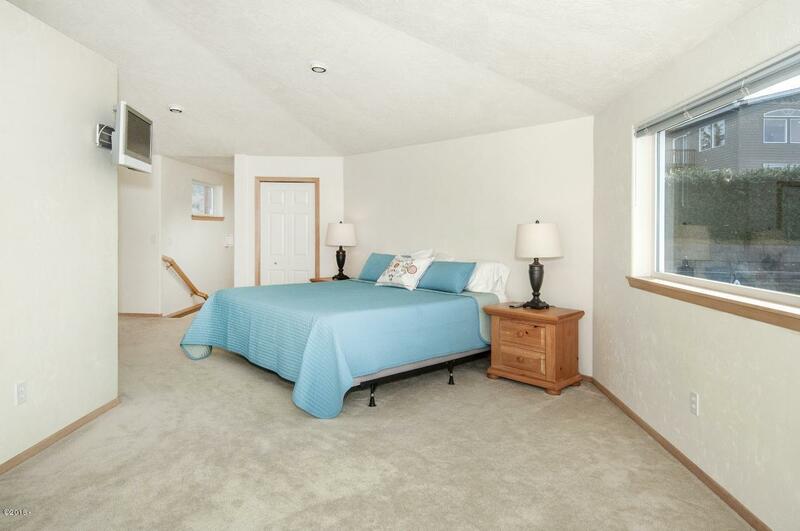 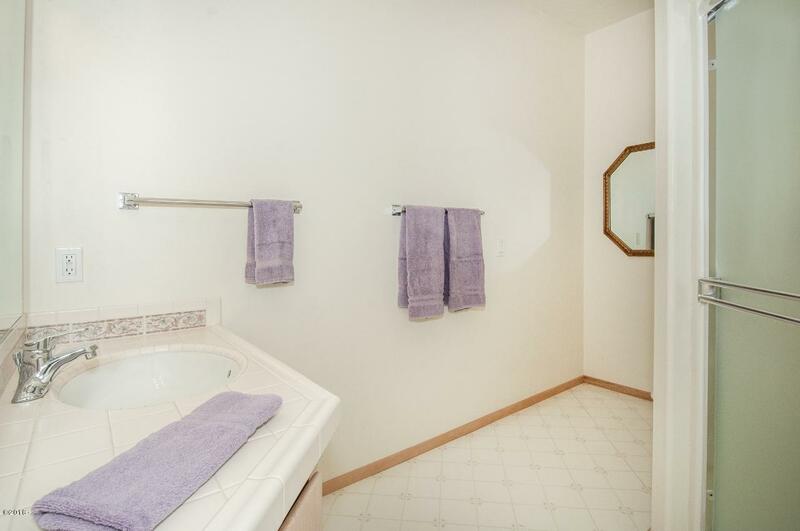 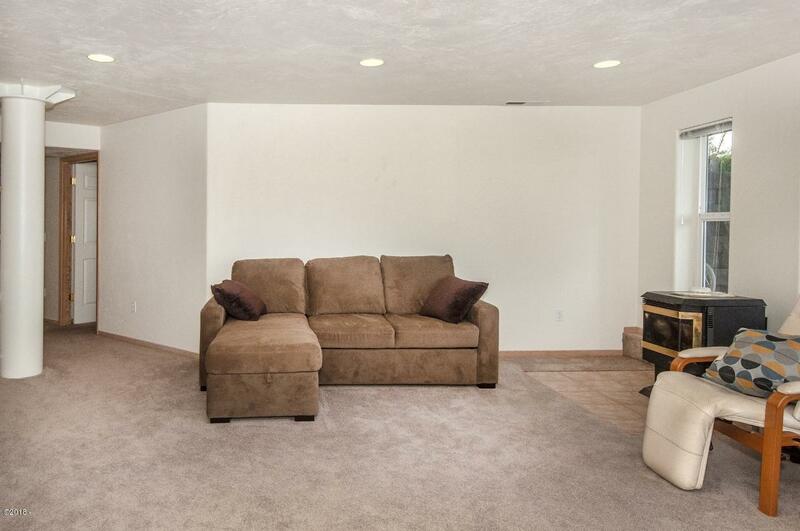 Wide doorways, halls and flush level entry allow for wheel chair access and easy living on the main floor. 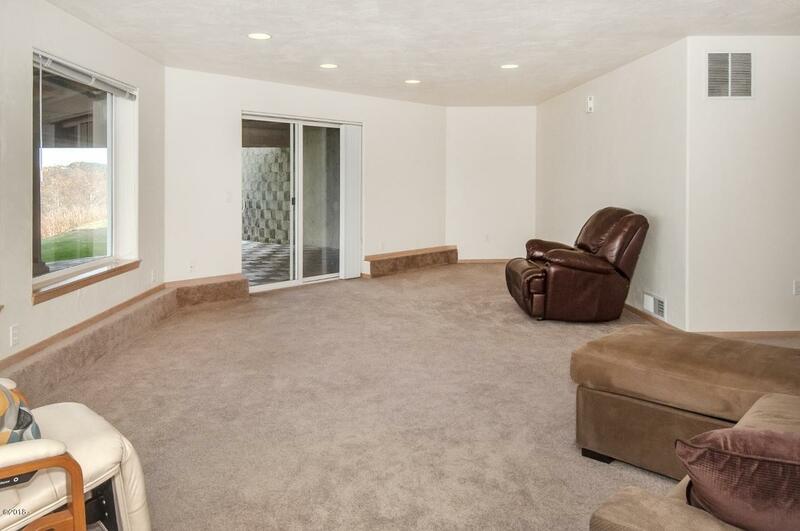 This could be your forever home. 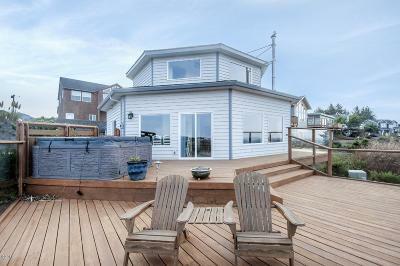 Easy care landscaping and expansive decking give you beauty that blooms.